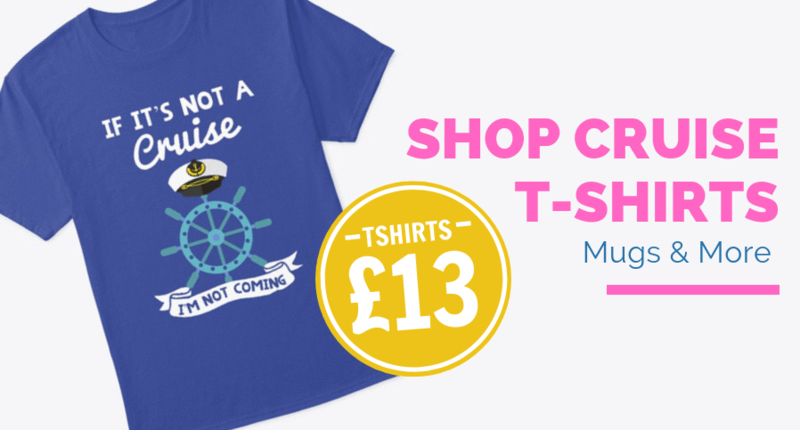 Costa cruises are part of the huge Carnival Corporation, whose cruise brands also include Carnival (I suppose you saw that coming), AIDA, P&O, P&O Australia, Cunard, Princess, Holland America Line and Seabourn. So, for the most part, you’re in experienced hands. Costa has a lingering poor reputation due to the deaths of 32 people when the Costa Concordia sank off Isola del Giglio in Tuscany in January 2012. The captain, Francesco Schettino, was sentenced to 16 years in jail. The court heard that he sailed too close to land in an attempt to impress a young woman he had invited onto the bridge. He also abandoned the ship before all passengers and crew were accounted for, and there are suggestions that he had been drinking. As a result of this experience, Costa has really lifted its game fleet wide, with senior managers aware that they have to work hard to regain the public’s trust. 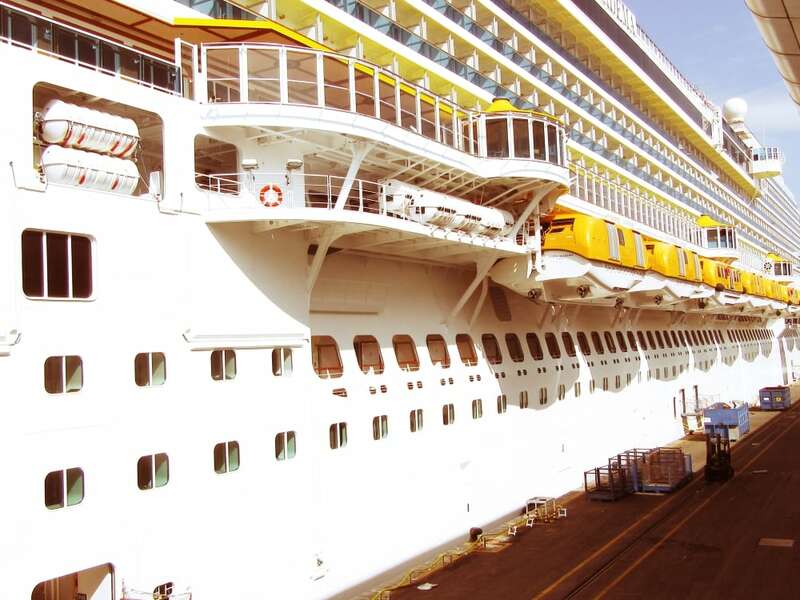 Partly due to the above, Costa cruises offers some great deals. 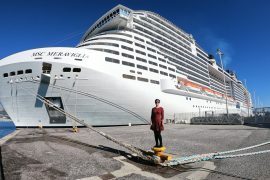 Prices are generally lower for similar European itineraries as those offered by NCL and Royal Caribbean. 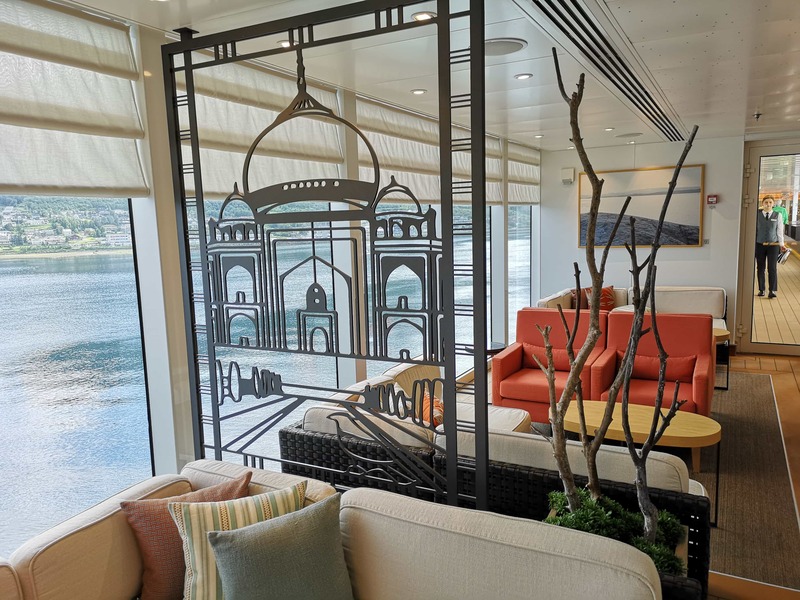 As a solo traveller, I’ve been able to secure supplement-free deals on all five Costa cruises I’ve taken — three in Europe (Med and Aegean) and two in the Arabian Gulf. 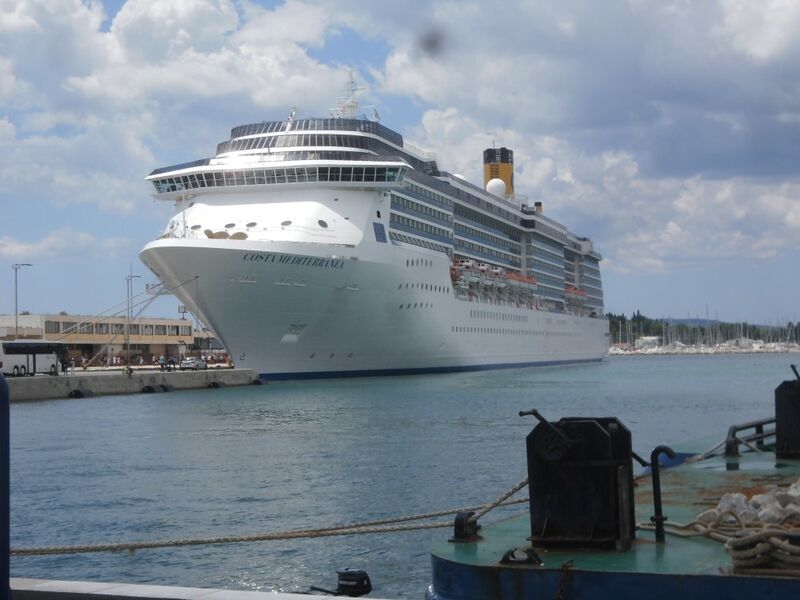 Costa’s home port in Savona is very well set up, with great little restaurants around the harbour area. 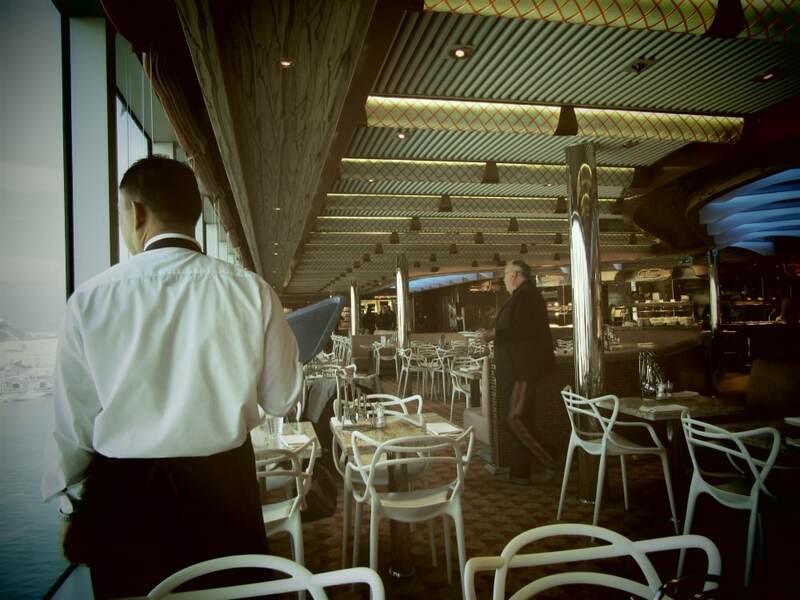 Costa is not like the British and American cruise lines you may be used to, as it caters mainly for the Italian market. That shouldn’t put you off, but it’s worth noting that the food and entertainment programs will be different, and the decor a bit louder. The safety drill takes a little longer, as it is usually delivered in at least three languages — Italian, German and English — and sometimes more. Ditto for onboard announcements, quizzes, excursion commentaries and so on. 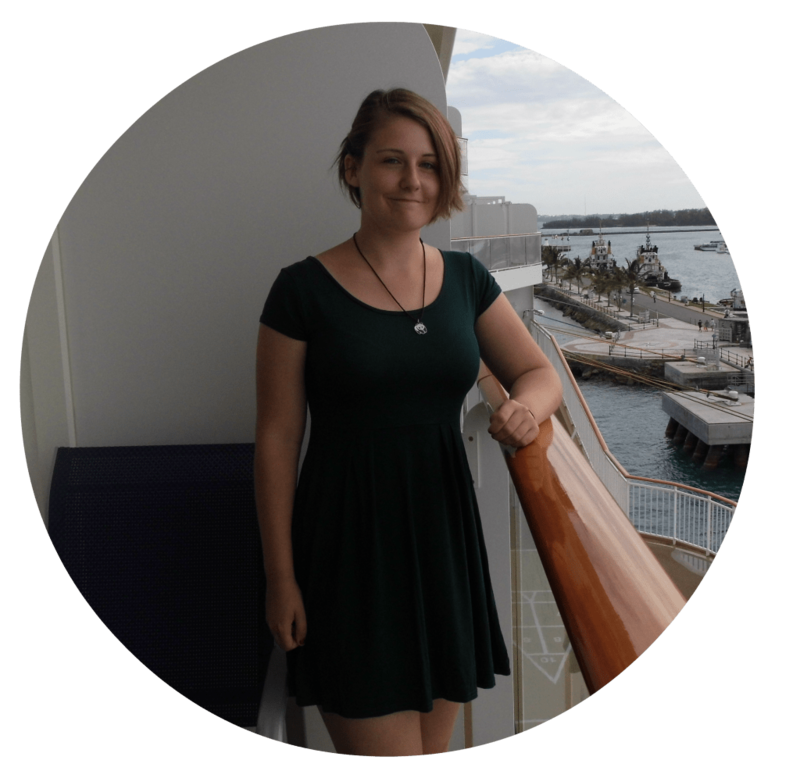 Each ship has a dedicated team member who speaks English. 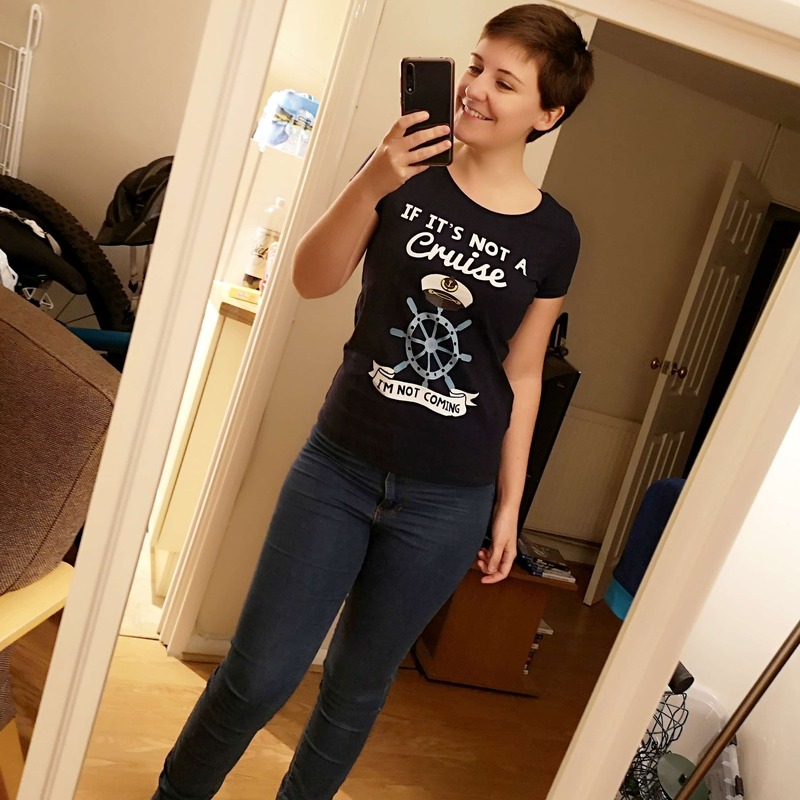 She will give a briefing at the start of the cruise and will be available to sort out any problems you may have along the way. 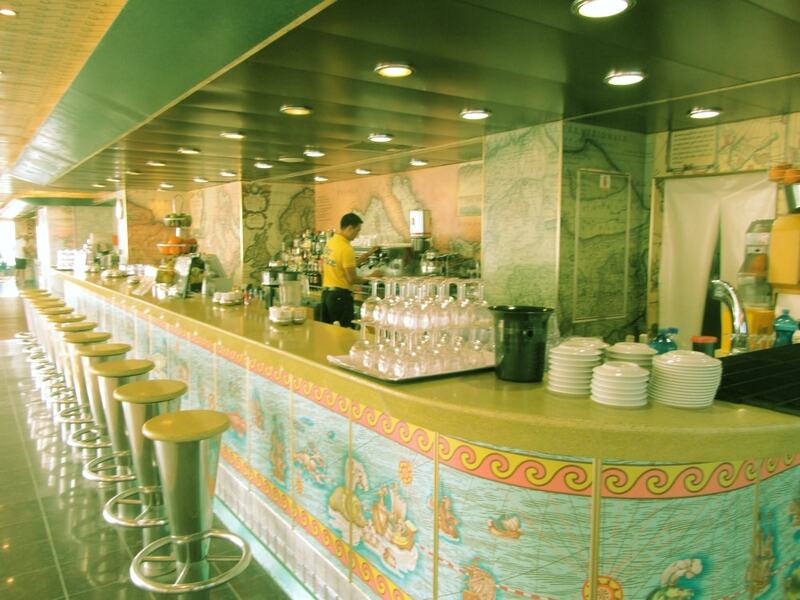 The senior crew members, reception desk staff, bar staff and waiters all speak English. In fact, as they are mostly from the Philippines and India, their English is better than their Italian. 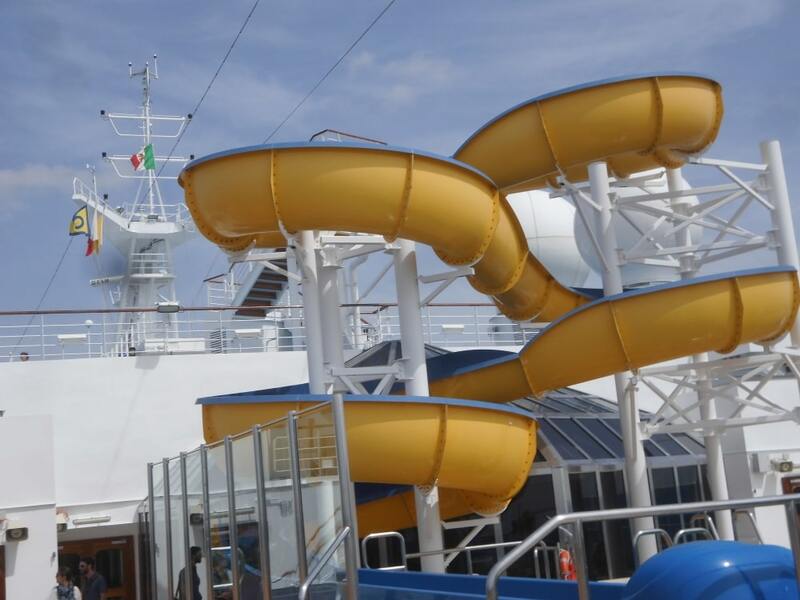 Otherwise, the ships have all the facilities and services you’d expect of a modern cruise line — pools, water slides, hot tubs, spa treatments, casino, kids’ club etc. Some have extras such as a 4D cinema, They don’t have any mega ships, but they do have a good range of smaller and mid-range vessels. As for the food … the breakfast buffet is Continental, with breads, cheeses, fruit, pastries and cold meats dominating, but you can get a full English or American breakfast in the dining room. I think the restaurant selection and quality is very good, with options to suit all tastes. (Well, almost all. I once sat with an English passenger who said he didn’t like the sound of anything on the dinner menu.) You can grab a slice of pizza in the afternoon and evening, but it’s authentic Italian pizza, not the overloaded American kind. There are also specialty eateries including, of course, an Italian restaurant. The coffee is fabulous. I always start the day with a shot or two of espresso, or a latte. In my opinion, it’s better than even the premium offerings on the American ships. The basic alcoholic drinks package is the cheapest I’ve seen. There is also a greater variety of packages, so you can, for example, save money by excluding cocktails. There are a number of packages for both adults and children. Ranging in price and in what they include. For real connoisseurs of liqueurs and champagne who want to enjoy the very best labels on their holiday. This package allows you to enjoy premium drinks at a convenient price: unlimited drinks served by the glass from drinks priced up to 9 euros on our bar lists. We’ve thought of everything you could want with this package: it includes drinks from the minibar and drinks served in cabins too. For real connoisseurs! The entertainment program may seem a little old-fashioned, but if you love to dance you’re on the right cruise line. Italian passengers — young and old — like to dress to the nines and dance in the atrium and the nightclub. It looks like fun to do, and it’s certainly entertaining to watch — especially the older couples who have obviously spent a lifetime in step with each other. The entertainment in the main theatre is is usually song and dance based, with a minimum of spoken words. Of course, the nightclubs have the latest chart and dance music for younger passengers. 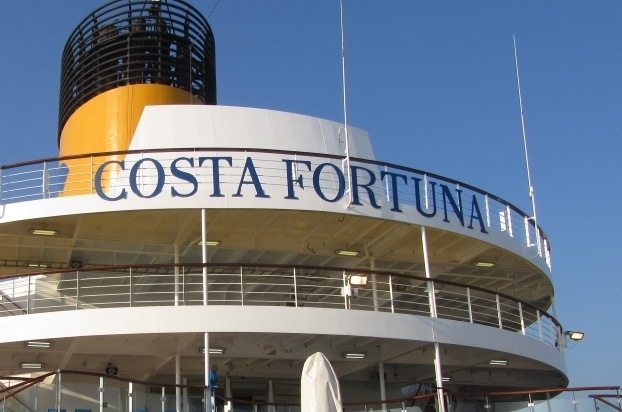 Last, but absolutely not least, Costa cruises has its own mobile phone app that allows passengers to keep in touch with each other while onboard without using up their internet allowance. I would definitely recommend you download this app if you are considering cruising with Costa! Emma says: Brilliant article Brett! I would definitely consider a Costa cruise. I am more than happy to eat primarily Italian food and the fact that all of the staff speak English puts my mind at ease. It really wouldn’t bother me about announcements in other languages. Always surprises me when I go far away on a cruise but English is the only spoken language. Other languages remind me that I am travelling! Little strange to be in a big floating box with just lots of English people *ehem* Cunard *ehem*. I love the free app too! That is such a good idea. Thanks again Brett. I hope you can share more Costa experiences with us in the future. 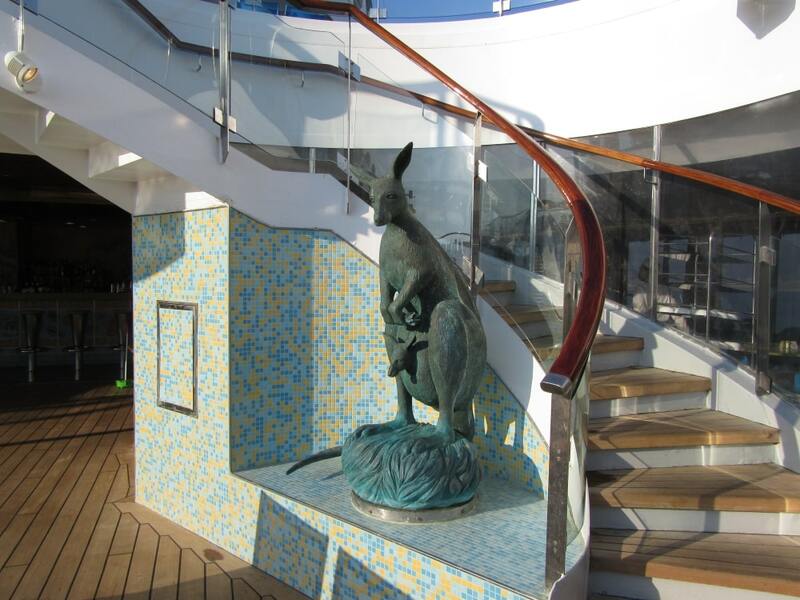 Brett is actually on a cruise at the moment, Melbourne – New Caledonia and back. I’m looking forward to hearing all about his adventures. 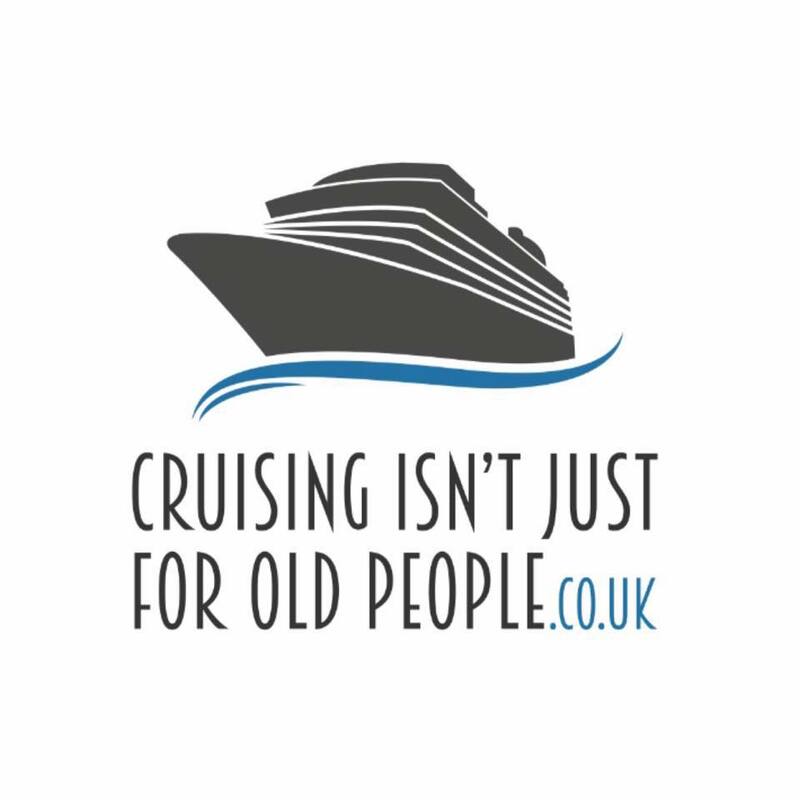 Great insight into cruising with Costa. Love the app idea tto. Thanks for sharing.